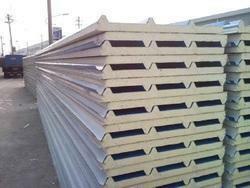 We are one of the leading manufacturer, exporter, supplier, trader & service provider of Sandwich Panel. Our products range includes Portable Cabins, Worders Block and many more. 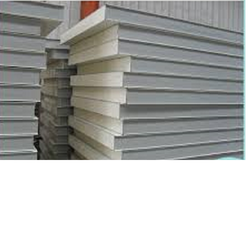 Owing to our rich industrial experience and knowledge, we are engaged in presenting high quality Eps Insulation Sandwich Panel. 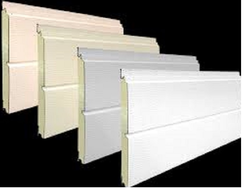 This EPS insulation is manufactured in compliance with international quality standards utilizing high grade raw material of standard quality and cutting-edge technology. Our renowned clients can avail this product in plethora of designs, patterns and prints. 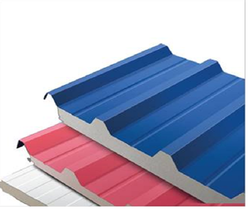 We offer this range in different specifications as per the needs of clients and available at market leading prices. 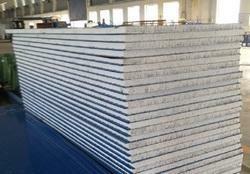 Product will be 25mm thickness. Leading supplier with good quality.Fast delivery. Leading products ,best quality with best price. 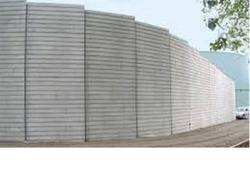 We are one of the leading manufacturer, exporter, supplier, trader service provider of Sandwich Panel. 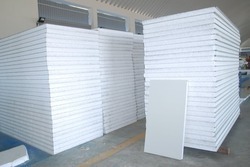 Our products range includes Portable Cabins, Worders Block and many more. 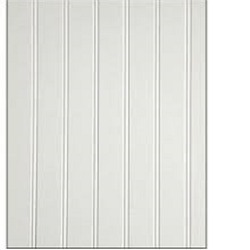 Looking for Sandwich Panel ?